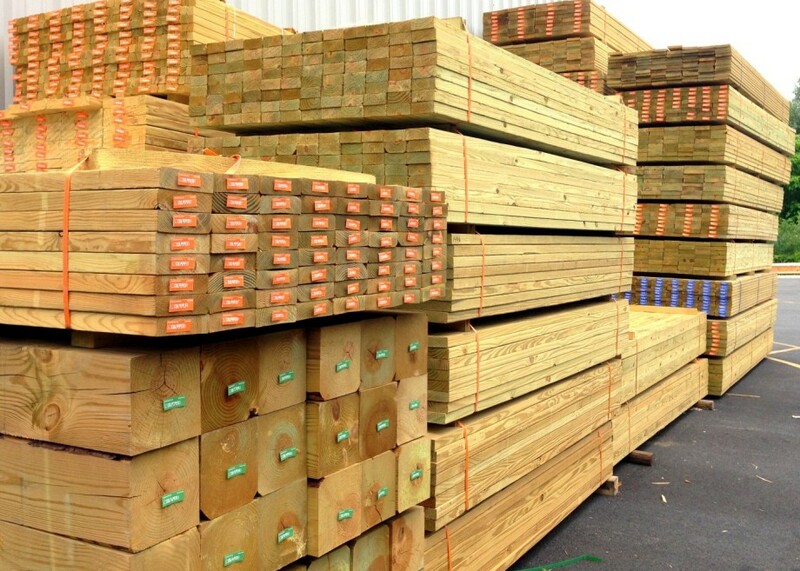 Prassel Lumber carries the highest quality tools and supplies. 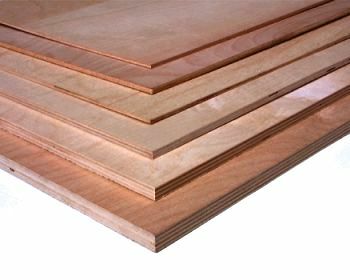 In addition to the great products you are entitled to at competitive prices. 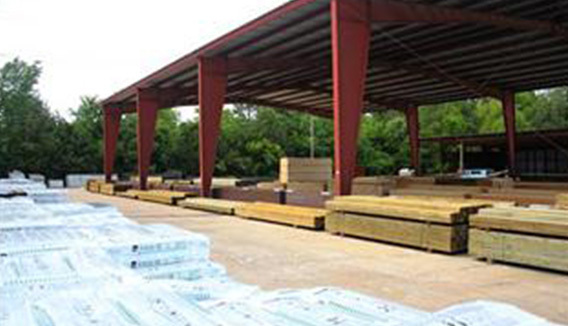 Prassel Lumber offers delivery and a knowledgeable slaes force with great customer service.